You are here: Home / Jeannette Jakus M.D. Dr. Jakus is a board-certified dermatologist trained in the treatment of a full spectrum of skin disorders with a specialized expertise in pediatric dermatology– a unique focus on pediatric and adolescent skin conditions. A lifelong New Yorker, Dr. Jakus graduated from Columbia College at Columbia University with a double major in Premedical Sciences and Economics and received her medical degree from Thomas Jefferson Medical College in Philadelphia. She completed a pediatrics residency at Mount Sinai Medical Center and a dermatology residency and pediatric dermatology fellowship at SUNY Downstate Medical Center. She is one of the few physicians in the region to be double board certified in both pediatrics and dermatology. 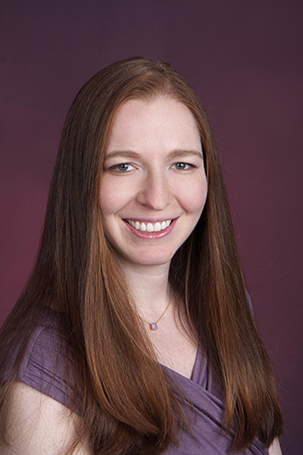 Dr. Jakus also has an MBA from Columbia Business School, and she is the inaugural recipient of the American Academy of Dermatology Translational Biotechnology Fellowship in Sophia Antipolis, France. Dr. Jakus applies her enthusiasm and unique experience in pediatrics, dermatology, and drug development to deliver the most up-to- date, innovative, compassionate, and thoughtful treatments to her patients. She treats all pediatric and adolescent skin conditions including vascular birthmarks, atopic dermatitis, psoriasis, alopecia, vitiligo, warts, and molluscum. Having trained with one of the world's foremost acne specialists, Dr. Jakus also has a special interest in and focus on acne. Dr. Jakus is a Clinical Assistant Professor of Dermatology at SUNY Downstate Medical Center and Adjunct Clinical Assistant Professor of Dermatology at Mount Sinai Medical Center. She also is an active member of the American Academy of Dermatology, the Society of Pediatric Dermatology, the Women's Dermatologic Society, the Acne and Rosacea Society, and the American Academy of Pediatrics.